'Dazzling ... in her kaleidoscopic essays, memoir has been shattered into sliding and overlapping pieces ... mind-expanding' The New York Times Book Review Esmé Weijun Wang was officially diagnosed with schizoaffective disorder in 2013, although the hallucinations and psychotic episodes had started years before that. In the midst of a high functioning life at Yale, Stanford and the literary world, she would find herself floored by an overwhelming terror that 'spread like blood', or convinced that she was dead, or that her friends were robots, or spiders were eating holes in her brain. What happens when your whole conception of yourself is turned upside down? When you're aware of what is occurring to you, but unable to do anything about it? Written with immediacy and unflinching honesty, this visceral and moving book is Wang's story, as she steps both inside and outside of her condition to bring it to light. Following her own diagnosis and the many manifestations of schizophrenia in her life, she ranges over everything from how we label mental illness to her own use of fashion and make-up to present herself as high-functioning, from the failures of the higher education system to how factors such as PTSD and Lyme disease compounded her experiences. Wang's analytical, intelligent eye, honed as a former lab researcher at Stanford, allows her to balance research with haunting personal narrative. The Collected Schizophrenias cuts right to the core and provides unique insight into a condition long misdiagnosed and much misunderstood. 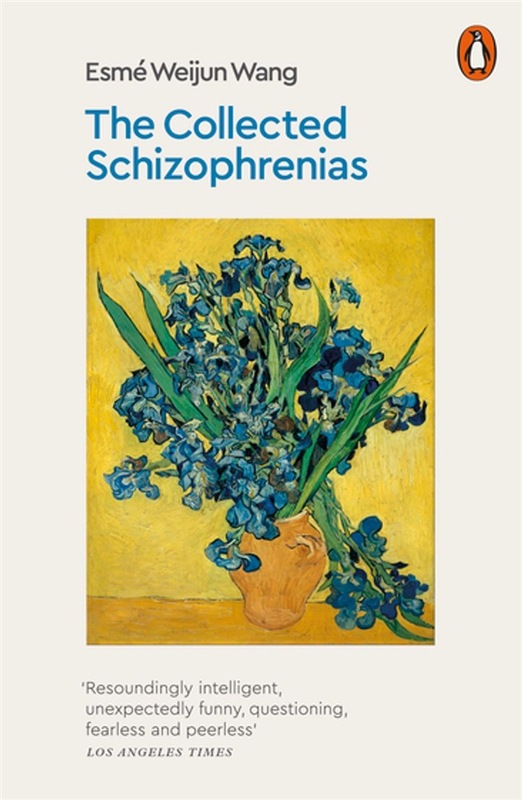 Acquista The Collected Schizophrenias in Epub: dopo aver letto l’ebook The Collected Schizophrenias di Esmé Weijun Wang ti invitiamo a lasciarci una Recensione qui sotto: sarà utile agli utenti che non abbiano ancora letto questo libro e che vogliano avere delle opinioni altrui. L’opinione su di un libro è molto soggettiva e per questo leggere eventuali recensioni negative non ci dovrà frenare dall’acquisto, anzi dovrà spingerci ad acquistare il libro in fretta per poter dire la nostra ed eventualmente smentire quanto commentato da altri, contribuendo ad arricchire più possibile i commenti e dare sempre più spunti di confronto al pubblico online.